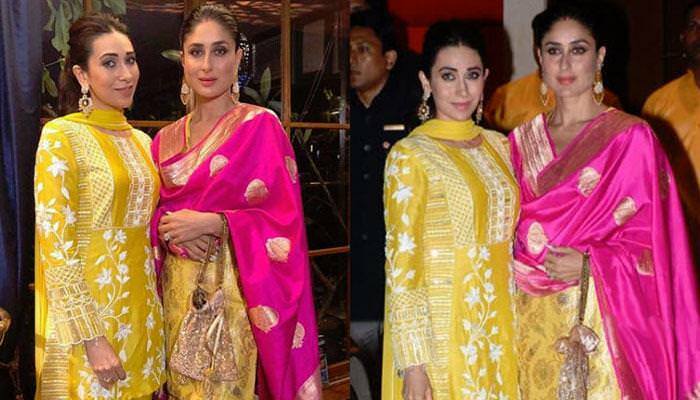 One of the most stylish sister duos from Bollywood is none other than, Kareena Kapoor Khan and Karisma Kapoor a.k.a. 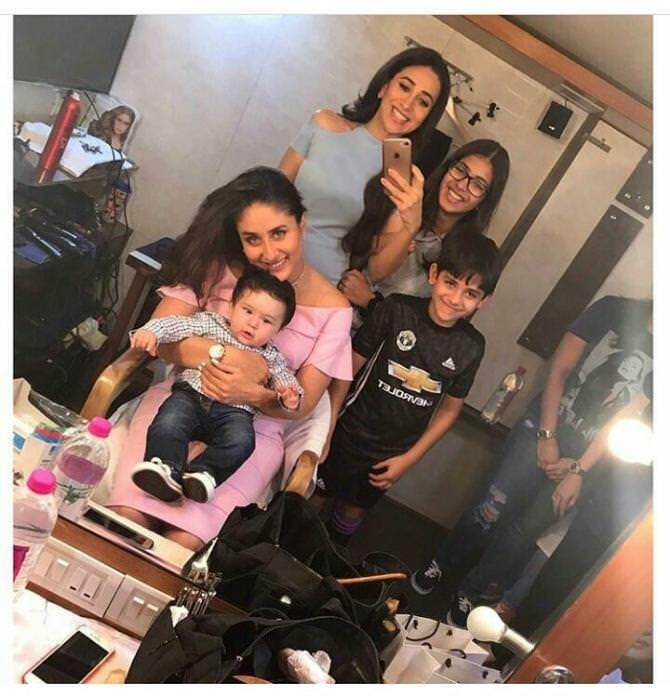 Bebo and Lolo. These two never ever fail to impress the fashion police and stand out from the crowd whenever they make public appearances, either together or individually. Their elegance, piousness, royalty and beauty are something which is unmissable. Courtesy to all these factors that this behena jodi has always come out to be head turners no matter what.